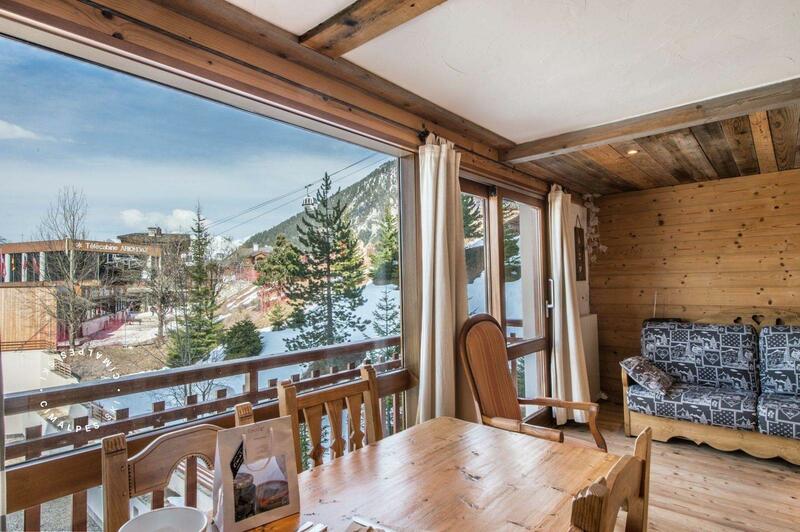 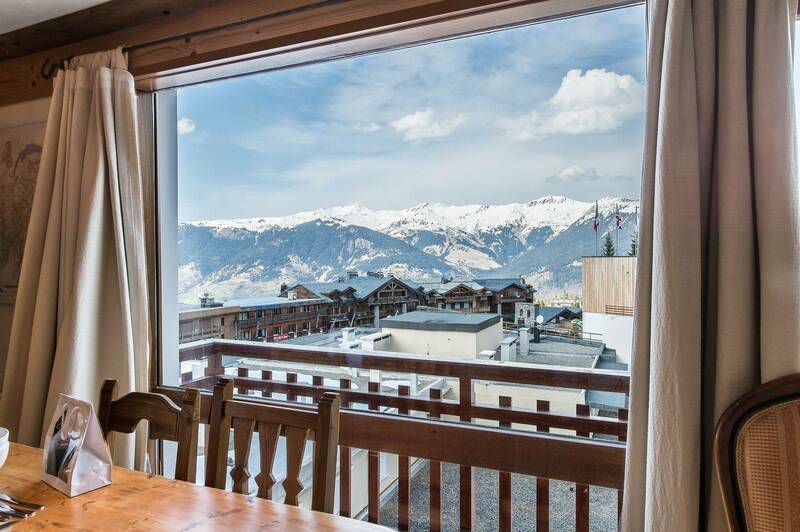 The 'RE005D' is a charming apartment in a quiet residence in the centre of Courchevel Moriond. 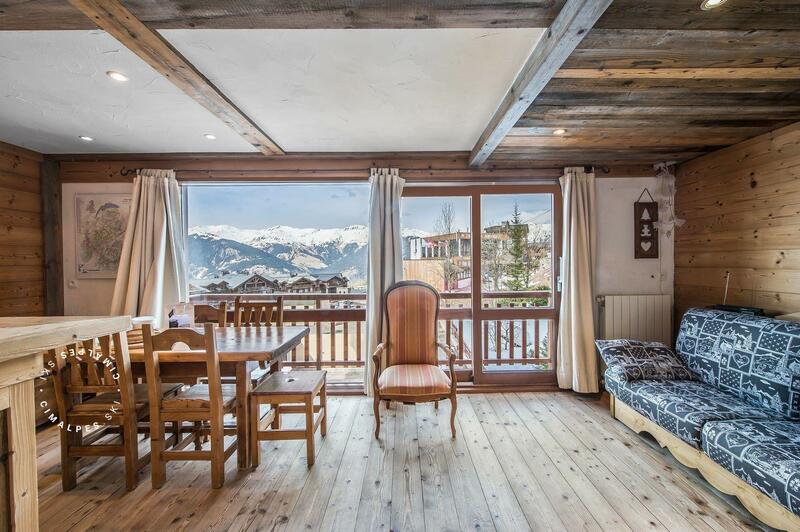 Its location is ideal because of ts proximity to all the amenities in the resort and the snow front which serves the ski resort of Courchevel. It enjoys a perfect location : the access to the slopes is on the seventh floor of the residence. 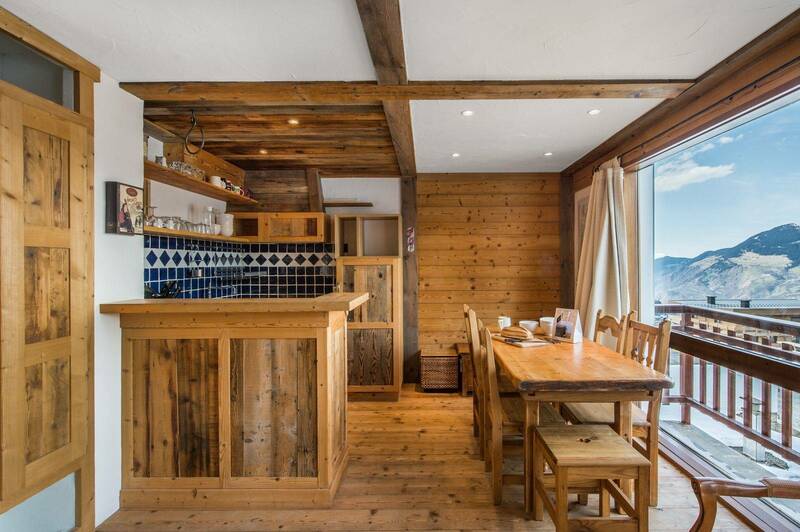 The atmosphere inside is warm. 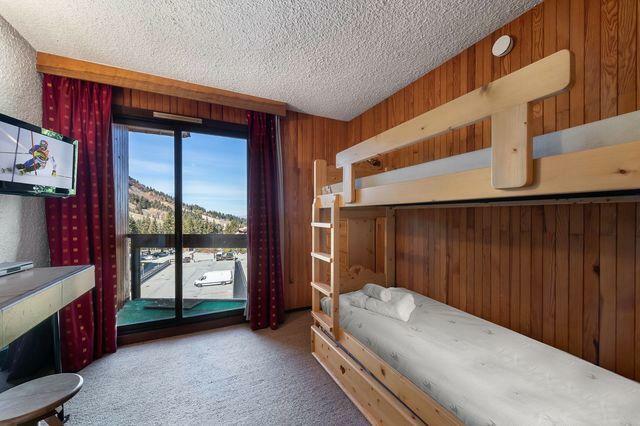 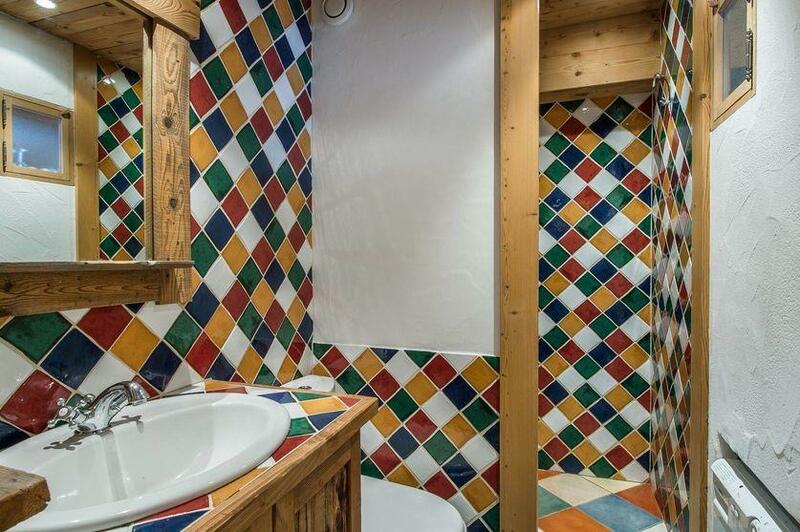 The decor is typical of mountain apartments that remind you that you are on vacation in the Alps. 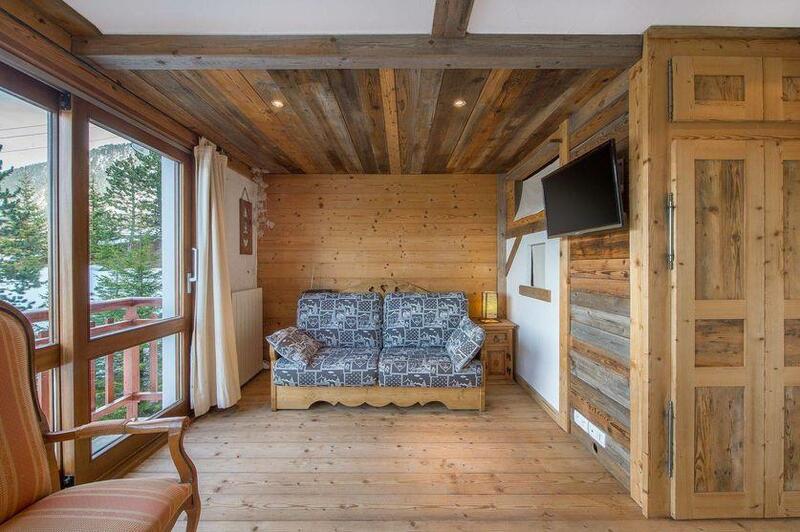 The 'RE005D' is the promise of good moments of sharing and conviviality for its four occupants. 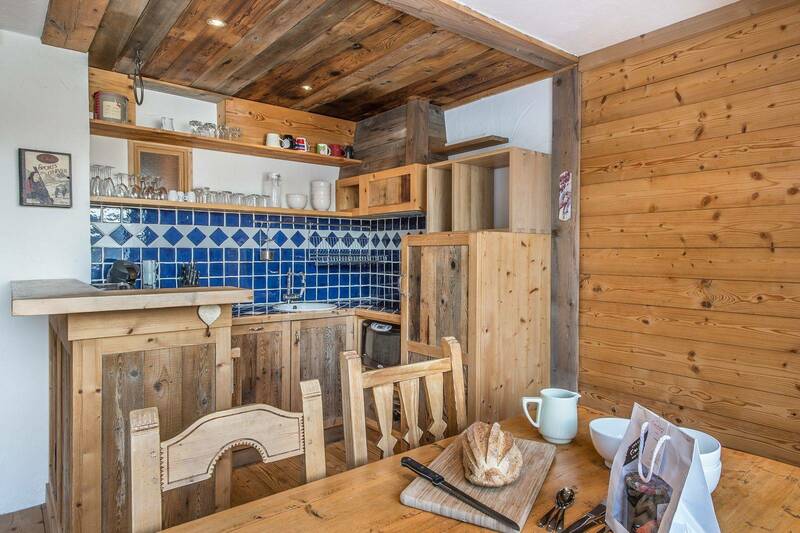 Beautiful studio cabin with a typical Savoyard design located in the centre of Courchevel Moriond near all its amenities. 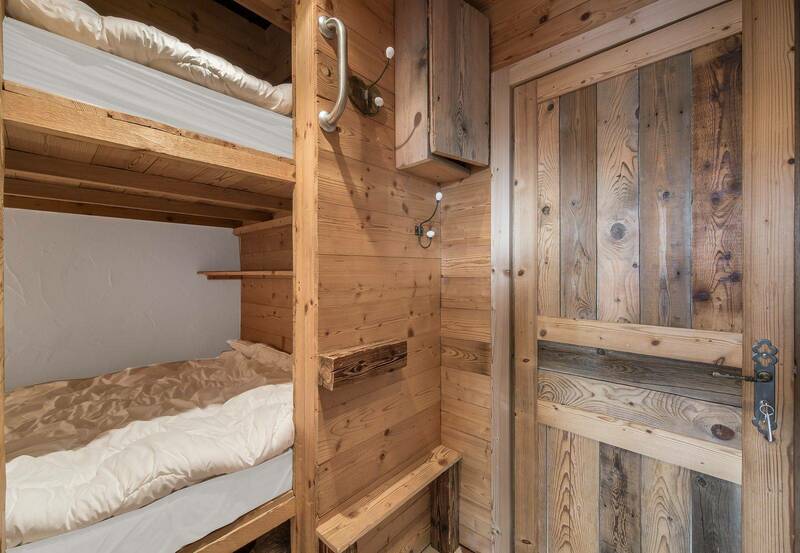 It is ideal for a couple with children.